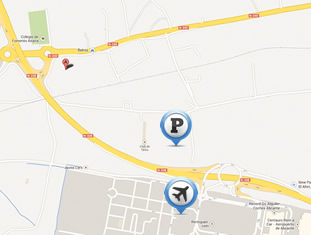 Cheap car parking at Alicante Airport with Claus Parking. Price Match Guarantee. Get a quote now. Fully secure, open 24hrs. No hidden charges. 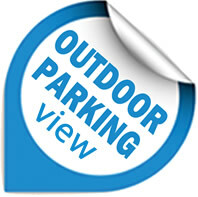 We also have fully enclosed, secure and alarmed indoor car parks. NEW OFFER! 2 year outdoor contract only €495. The price includes an unlimited number of transfers to and from the airport. 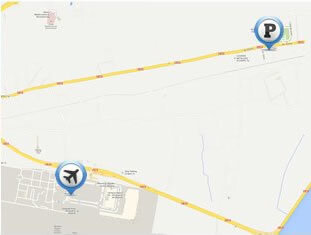 Brand new car park and new location, only a few minutes from the airport. It is 24,000 m2 and is manned 24 hours a day and has 24/7 video surveillance. 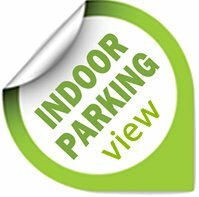 We have large, fully enclosed indoor carparks, which are secure, alarmed, insured and have cctv.